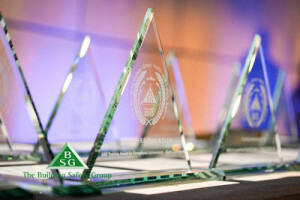 This year, the Building Safety Group (BSG) celebrated its 50th anniversary by holding a Health and Safety Awards ceremony. 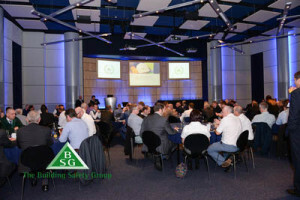 The event, hosted at the Williams F1 Conference Centre in Oxfordshire, proved to be a national celebration of its members’ dedicated commitment to Health & Safety in the workplace. 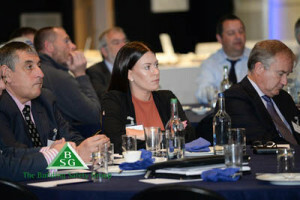 Nominations for the awards were submitted by BSG members located throughout the country who competed to see their achievements recognised by the UK’s largest construction safety group. Awards were presented on the day by BSG’s Chairman, Michael Setter and Managing Director, Paul Kimpton to members who were able to demonstrate best practice in Health & Safety across a number of areas including Planning and Design, Occupational Health and Environmental Welfare. If you would like to download photos from the day, please click on the link here BSG Award Photos and send an email to marketing@bsgltd.co.uk, requesting your password (if this has not been forwarded to you already).